Monday’s Special – !!! 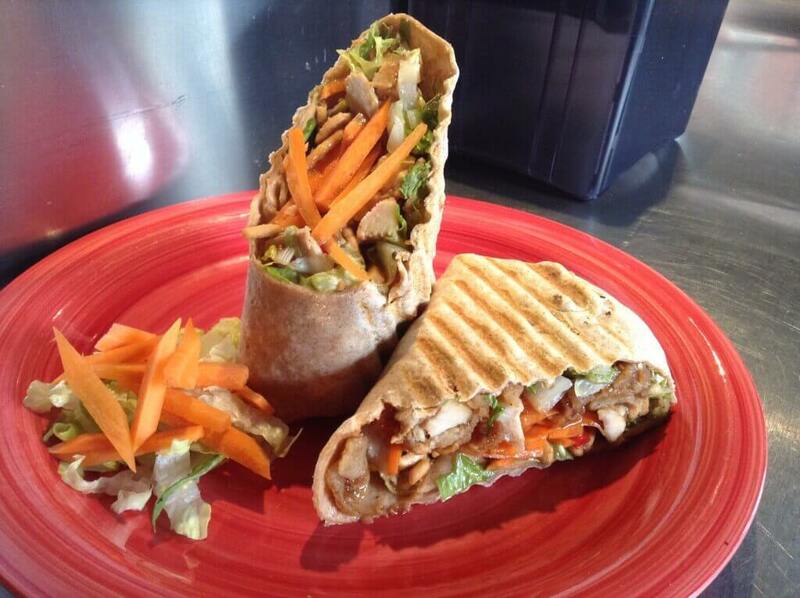 !Sriracha Chicken Wrap!!!! Chicken cutlet, shredded cabbage, roasted red peppers, carrots, ranch dressing, and spicy sriracha sauce, pressed in a wheat wrap!!!! Great as a salad!!!! Tuesday’s Special – !!! !Teriyaki Lettuce Wraps!!! !